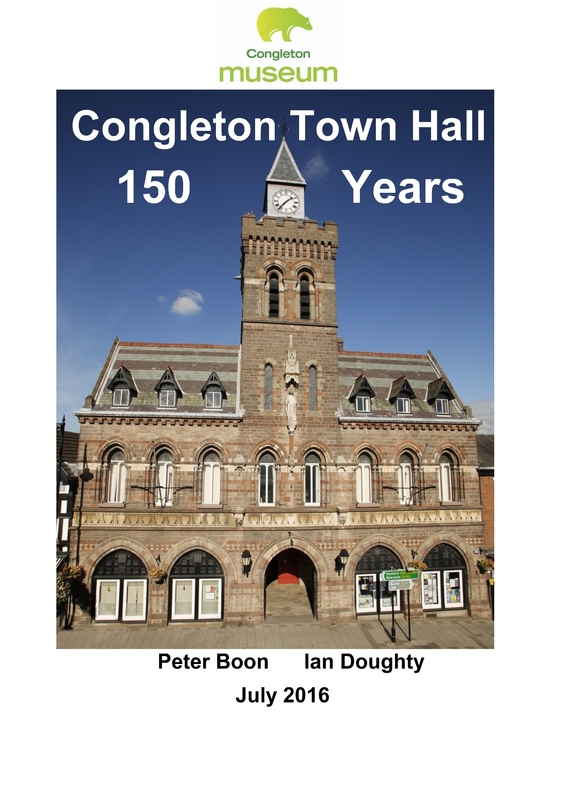 To celebrate the 150 anniversary of the opening of the present town hall Congleton Museum has republished an enhanced full colour edition of Peter Boon’s history of the building and its predecessors. Price £4.50. 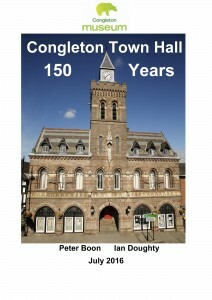 Copies available from Congleton Museum and the Congleton Visitor Information Centre.